It’s summertime! 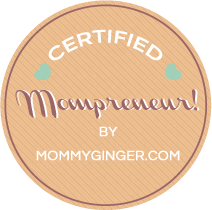 Now that’s school’s officially over, moms like me are on the lookout for the best summer workshop for their kids. Summer workshops like arts and crafts, sports clinics, and music lessons are a great way for kids to explore their talents and skills while on break from school. It also helps develop kids’ resilience and confidence. And most of all, it improves their social skills and teaches them to learn life skills while gaining friends and having fun. My little Zeeka is a natural in front of cameras. She loves singing and dancing, and her playful nature makes her so adorable. She even has her own Youtube channel and Facebook page where shoe does all things like review toys and tries mommy’s make up every once in a while. Check out Zeeka singing here. So every time summer comes, I try to expose her to different experiences to hone her talents, especially in performance arts. 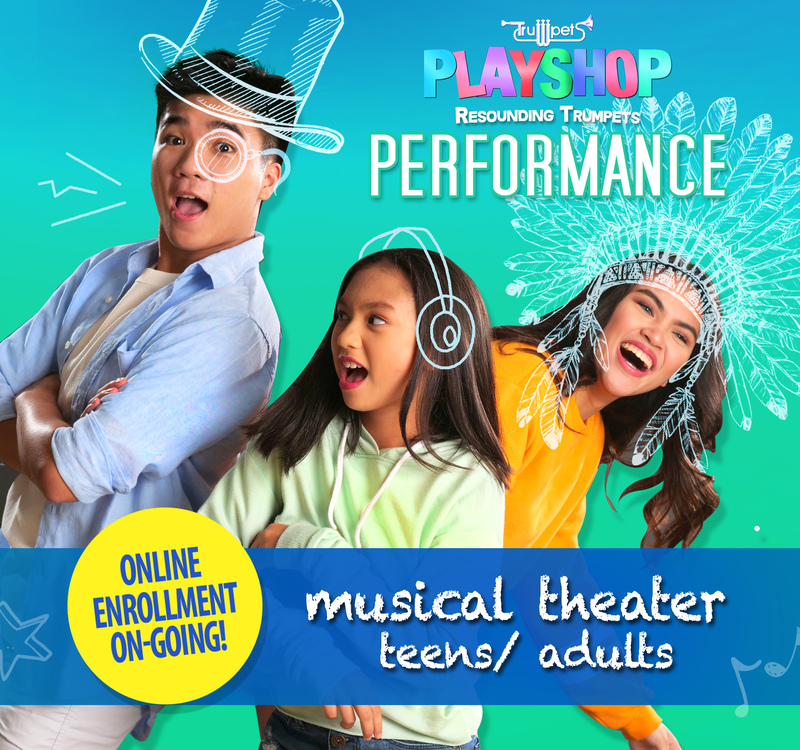 And what better way to spend the summer than exploring her talents with Trumpets Playshop! 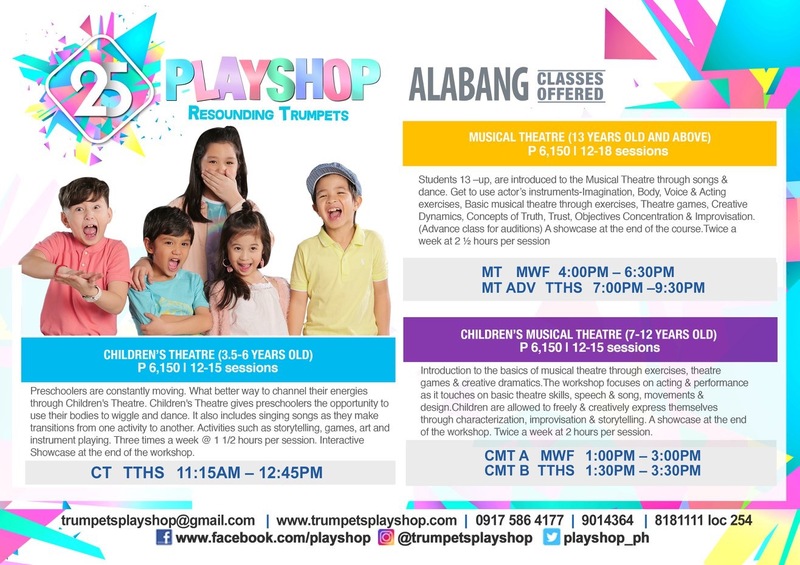 Trumpets Playshop was born as a product of TRUMPETS INC, the Philippine’s first Christian Theater company that has brought us beloved musicals like Joseph the Dreamer, The Little Mermaid, The Lion, The Witch, and the Wardrobe, First Name, and The Bluebird of Happiness to name a few. 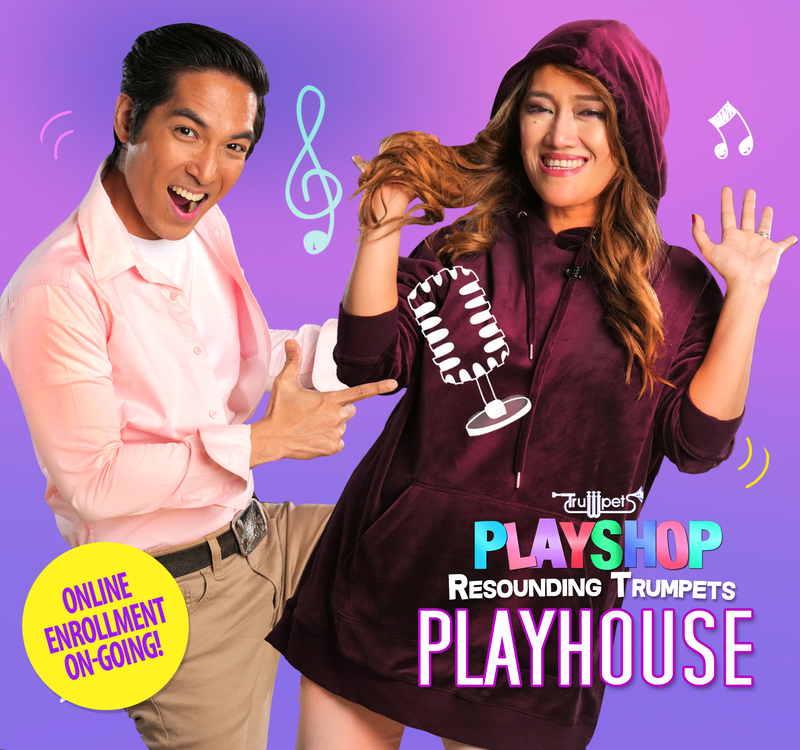 Led by Theater King, Audie Gemora, and business maverick Butch Jimenez, Trumpets Playshop aims to be TRUMPET INCs educational arm. 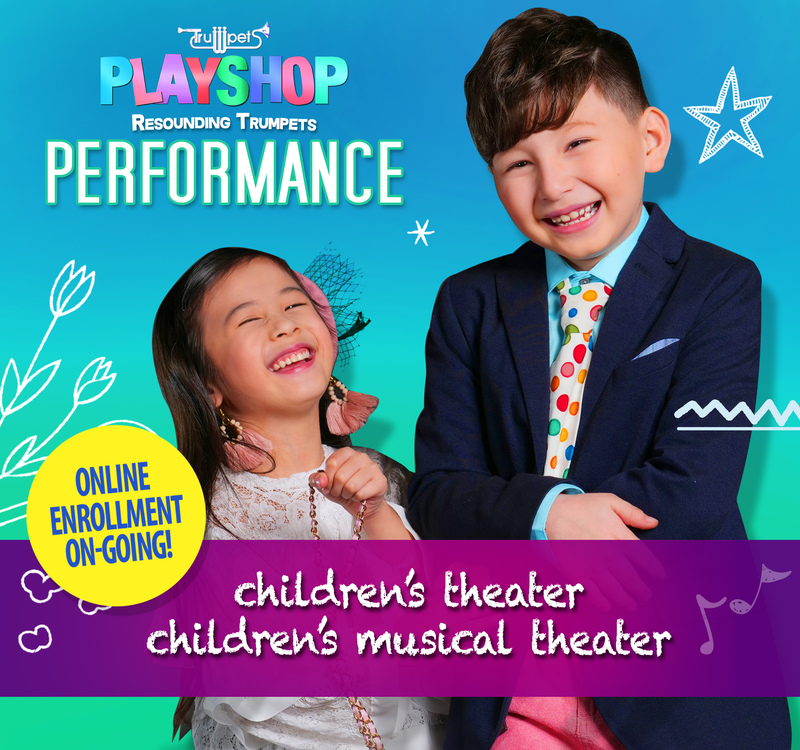 Since 1993, Playshop has proven to be a home that kids of all ages return to each summer to discover and explore their talents in performing arts. In twenty-five years, Trumpets Playshop has produced graduates that have made their marks in the local and international entertainment industry. These include teen icons Sam Concepcion and MTV VJ Tippy Dos Santos, and Asian pop superstars Christian Bautista and Karylle. London’s West End has also seen the quality of Playshop alumni with talents such as Christine Allado who currently plays Peggy in ‘Hamilton’ and formerly Vanessa in ‘In The Height’. We also have two alumnae who played ‘Kim’ currently working alongside fellow Playshopper Red Concepcion, playing the role of ‘Engineer’ in the world-renowned musical, Miss Saigon. Trumpets Playhouse also prides itself on their leaders and faculty who are now seen as leaders in the theater industry. 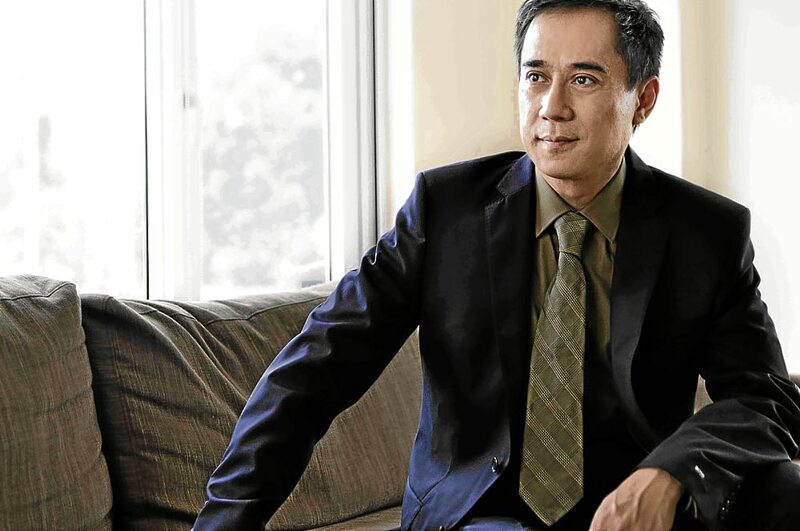 Directors such as Jaime del Mundo and Freddie Santos, writers like Luna Inocian, Musical Directors like Rony Fortich, and choreographers like PJ Rebullida once called Playshop their homes and continues to be stalwarts of the institution. 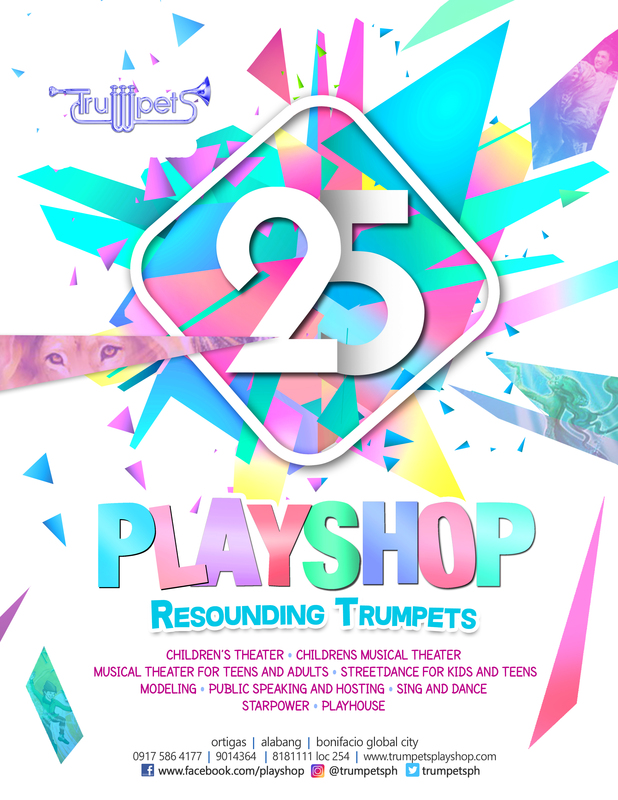 To celebrate its 25th year, Trumpets Playshop decided to come full circle as it gathers all generations of Playshoppers. This year, they will be #ResoundingTrumpets and bringing back the old and celebrating the new with their upcoming workshops. 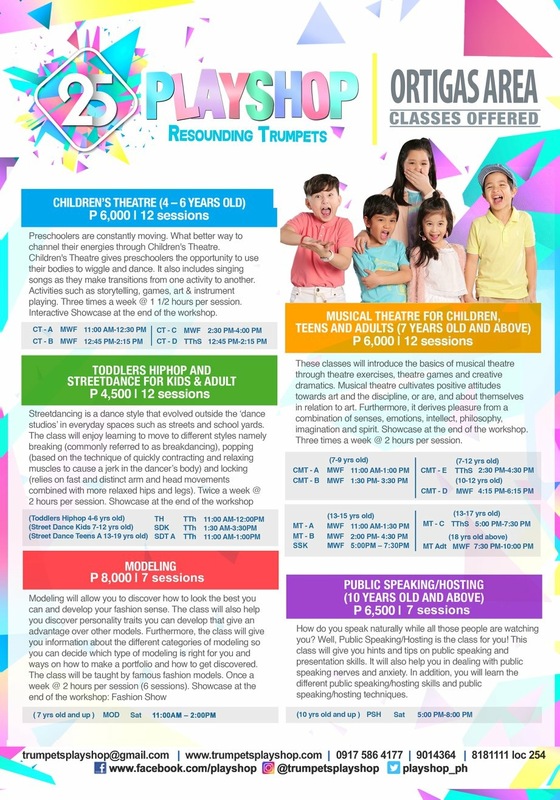 Trumpets Playshop will be conducting Children’s Theater for children 4-6 years old, and Children’s Musical Theater for kids 7-12 years old. Teens aged 13 years old and above can also explore their talents and be guided by Trumpet’s brilliant staff and faculty with the Musical Theater Class. 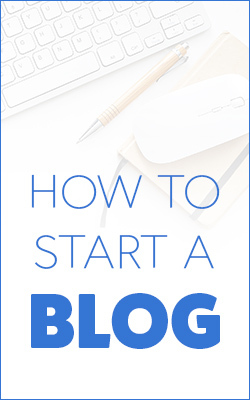 Want to step it up a notch? 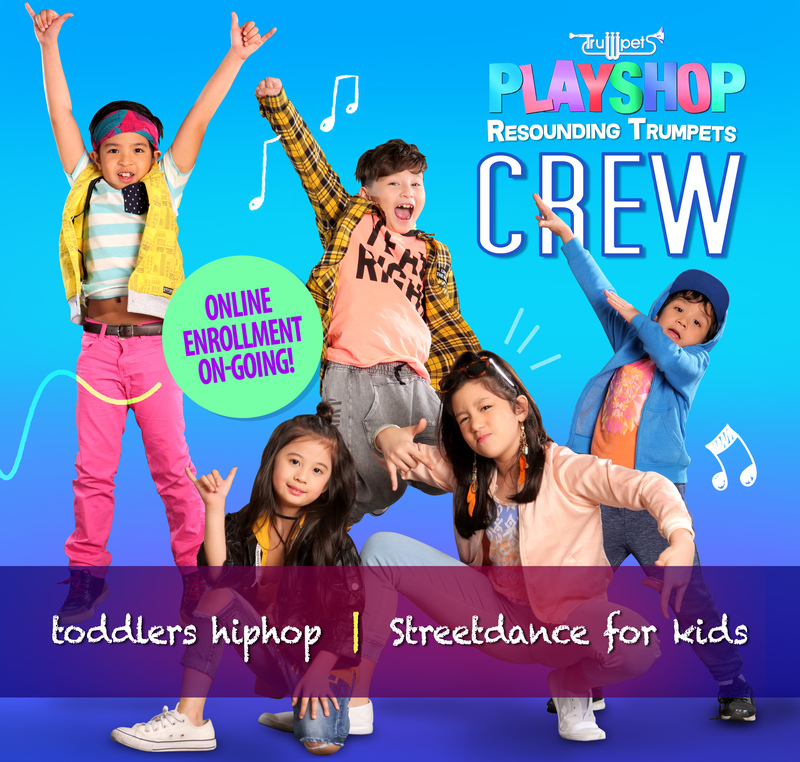 Trumpets Playshop also has other classes you can enroll your kids into. Modeling led by Ms. Patty Betita and Public Speaking and Hosting by Ms. Kata Inocencio. 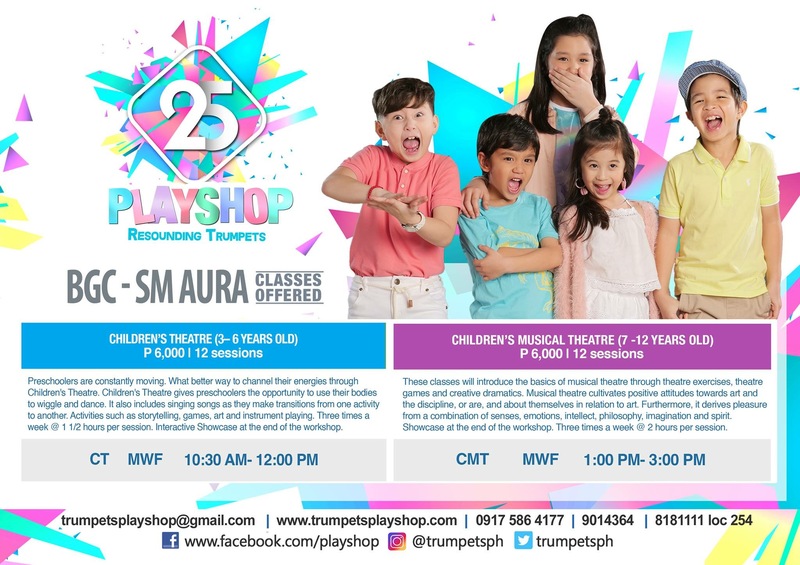 Because it’s their silver anniversary, Trumpets is also offering PLAYSHOP PREMIUM, where students will get acting lessons from renowned Theater Director, Jamie Del Mundo and audition techniques from the King of Theater himself, Mr. Audie Gemora. Playshop will also be reviving one of its first classes, Sing and Dance, and introducing a new class for Mobile Photography alongside it. Class begins on April 16 at three locations near you: The Shangri La Plaza Mall, Kidz City at SM Aura and at the Alabang Town Center. Missed the registration? Onsite enrollment is also available. So what are you waiting for? Sign up now and give your kids an awesome summer workshop experience they will never forget. Who knows, they might be part of Trumpet Inc.’s next production! For class schedules, you may visit https://goo.gl/mcXHDF or call 901-4364, 818-1111 loc 254 or 0917-586- 4177. Don’t forget to like and follow, and share TRUMPETS PLAYSHOP on Facebook, Twitter, and Instagram for more updates and promos this summer. Next Post Need a little help with your Fitness Goals? Check out Fitness Mobil!